Many potentially efficient drugs have been created to treat neurological disorders, but they cannot be used in practice. Typically, for a condition such as epilepsy, it is essential to act at exactly the right time and place in the brain. 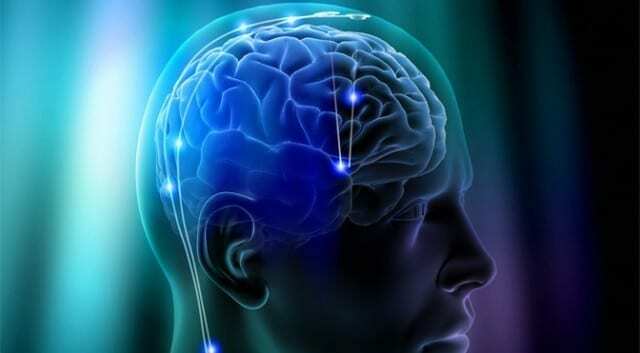 For this reason, the team of researchers led by Christophe Bernard at Inserm Unit 1106, “Institute of Systems Neuroscience” (INS), with the help of scientists at the École des Mines de Saint-Étienne and Linköping University (Sweden) have developed an organic electronic micropump which, when combined with an anticonvulsant drug, enables localised inhibition of epileptic seizure in brain tissue in vitro. This research is published in the journal Advanced Materials. During an epileptic seizure, the nerve cells in a specific area of the brain are suddenly activated in an excessive manner. How can this phenomenon be controlled without affecting healthy brain regions? To answer this question, Christophe Bernard’s team, in collaboration with a team led by George Malliaras at the Georges Charpak-Provence Campus of the École des Mines of Saint-Étienne and Swedish scientists led by Magnus Berggren from Linköping University, have developed a biocompatible micropump that makes it possible to deliver therapeutic substances directly to the relevant areas of the brain. The micropump (20 times thinner than a hair) is composed of a membrane known as “cation exchange,” i.e., it has negative ions attached to its surface. It thus attracts small positively charged molecules, whether these are ions or drugs. When an electrical current is applied to it, the flow of electrons generated projects the molecules of interest toward the target area. April 19, 2019 - A doctor's advice: Don't approve marijuana as medicine without research Courier JournalKentucky lawmakers must proceed with caution when considering medical marijuana. There are significant public health concerns that we can't ignore. April 1, 2019 - New CNS Drug Delivery System by Alcyone Lifesciences Given Breakthrough Designation by FDA | MedgadgetAlcyone Lifesciences recently obtained Breakthrough Device Designation from the FDA for their novel implantable intrathecal bolus drug delivery catheter. April 5, 2019 - EVITRADE Signs LOI with Medical Delivery App and Update on Time-Release Drug Delivery System Joint Venture Associated PressPress release *content* from ACCESSWIRE. The AP news staff was not involved in its creation.